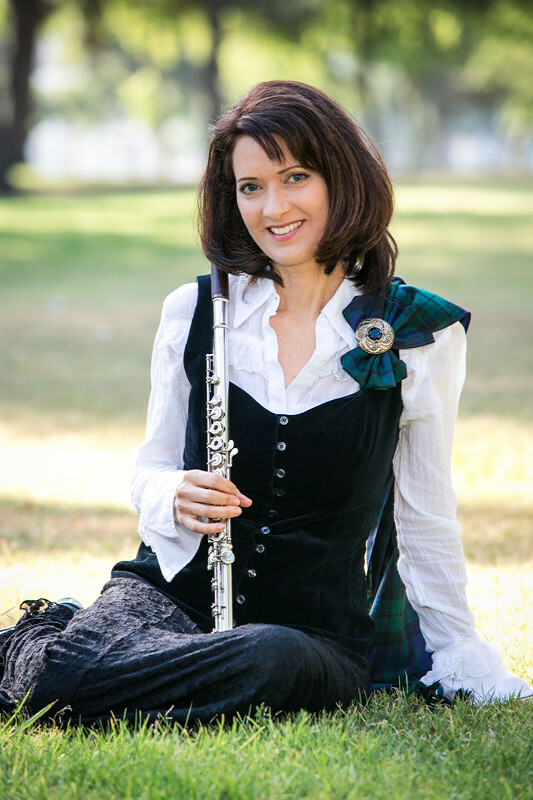 Welcome to the website of Susan Craig Winsberg, flutist and educator based in Los Angeles. You can find out about Susan’s upcoming performances with Blackwaterside, the Mariachi Divas, and other projects. You can buy CDs and digital downloads of her music. If there’s anything of interest you can’t find, contact Susan for more information.